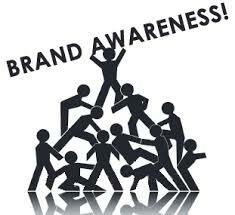 Basic purpose of this paper is to discuss and analysis on Improve Brand Awareness for Business. Brand awareness can be explained as the number of people or proportion of the target market, which knows about the subsistence of the business or company or about the products and services offered by the firm. Every business craves for brand awareness the way it helps stand out of your plethora of companies available in the market.